Items where Subject is "700 ARTS & RECREATION (INCL. SPORT) > 700 ARTS & RECREATION (collections, philosophy & education) > 701 Philosophy of fine & decorative arts"
Bonner, Sarah (2014) Beneath antique lace moons. In: Kelley, Kelli Scott, (ed.) 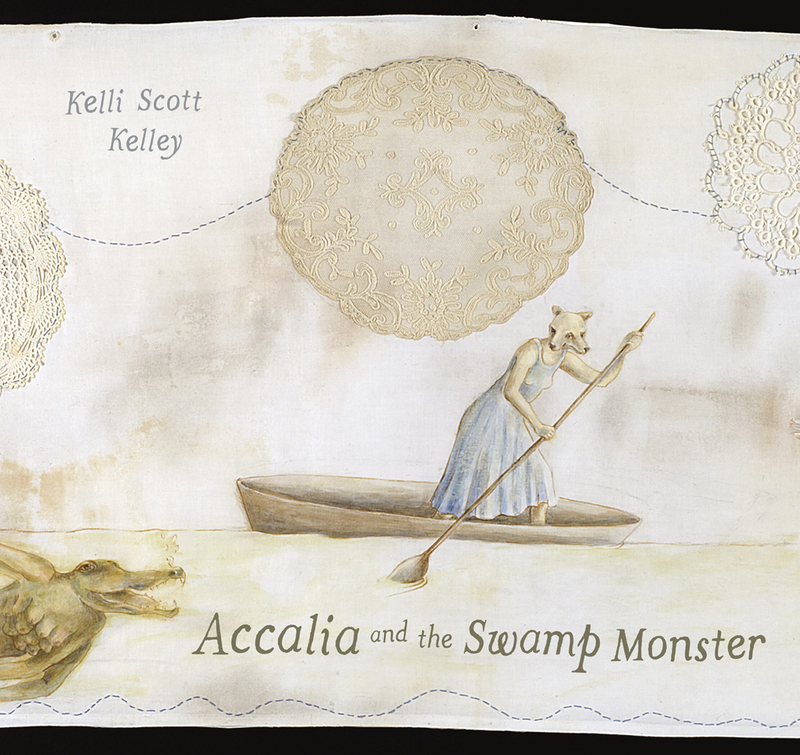 Accalia and the swamp monster. Louisiana State University Press, Baton Rouge, Louisiana, US. Bonner, Sarah (2017) Girl acting out: revisiting the fairy tale futures of Little Red Riding Hood and Snow White. In: Wilson, Stephen and Jaffe, Deborah, (eds.) Memories of the future: on countervision. Cultural memories series, 6 . Peter Lang, Bern, Switzerland, pp. 85-103. Bonner, Sarah (2019) Tales retold: fairy tales in contemporary European visual art. In: Teverson, Andrew, (ed.) The fairy tale world. Routledge worlds series . Routledge, Taylor & Francis, Abingdon, UK. Darwell, John (2015) Environmental politics. In: Alexander, Jesse A.P., (ed.) Perspectives on place: theory and practice in landscape photography. Required reading range . Bloomsbury - Fairchild Books, London, UK, pp. 130-135. Grimwood, Tom (2016) The meaning of clichés. Diacritics, 44 (4). pp. 90-113. Harris, Ian (2007) Landscape aesthetics and environmentalism: some observations on the representation of nature in Buddhist and western art. Contemporary Buddhism, 8 (2). pp. 149-168. Haywood, Mark (2005) The Wide Blue Wonder. [Show/Exhibition] In: The Wide Blue Yonder, 2005, The Severn Studio, Brantwood, Coniston. Haywood, Mark (2005) The wide blue wonder: essays on John Ruskin, Donald Campbell, and the colour blue. Unipress, Carlisle. Hunter, Roddy (2018) Beyond "East" and "West" through "The Eternal Network": networked artists’ communities as counter-publics of Cold War Europe. In: Cseh-Varga, Katalin and Czirak, Adam, (eds.) Performance art in the second public sphere: event-based art in late socialist Europe. Routledge advances in theatre & performance studies . Routledge Taylor & Francis, Abingdon, UK. Hunter, Roddy (2019) Curating the eternal network after globalisation. Doctoral thesis, University of Dundee. Topping, Jane (2013) Outside Bleak House: a transcript of sorts. In: Briggs, Kate and Russo, Lucrezia, (eds.) 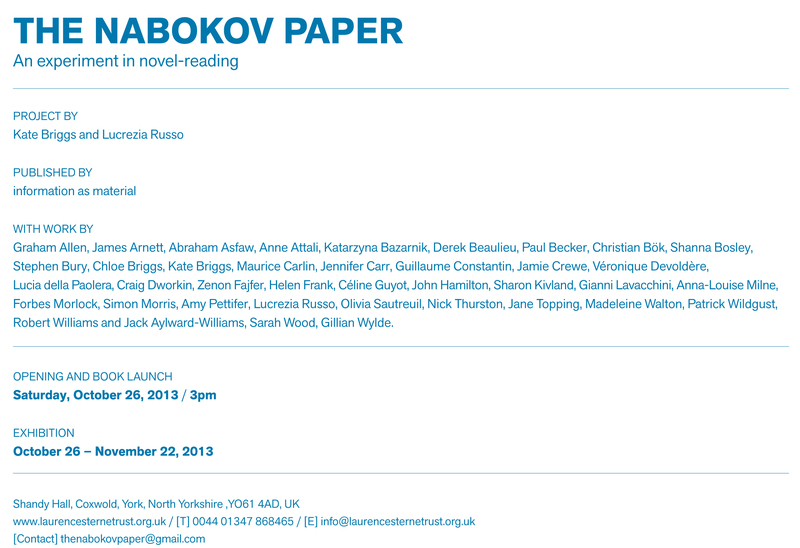 The Nabokov Paper. Information as Material, Manchester, UK, pp. 36-37. Topping, Jane (2014) 'Peter' premiere. [Show/Exhibition] In: 12th International Signes de Nuit, 15-21 September 2014, Studio des Ursulines & Institut Finlandais, Paris, France. Topping, Jane (2013) The Women: 8 Films - an explanation, of sorts. In: Cumbria Doctoral Colloquium, 1-4 July 2013, University of Cumbria, Lancaster, UK. 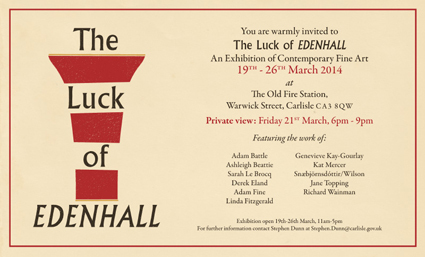 Topping, Jane (2014) The luck of Edenhall. [Show/Exhibition] In: The Luck of Edenhall, 19-26 March 2014, The Old Firestation, Carlisle, UK. Topping, Jane (2013) The women. 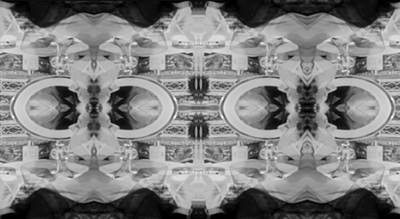 [Show/Exhibition] In: The Women, 8-20 March 2013, Patricia Fleming Projects, Glasgow, UK. Topping, Jane, Briggs, Kate and Russo, Lucrezia (2013) Outside Bleak House: a transcript of sorts. 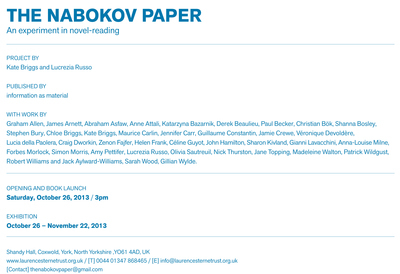 [Show/Exhibition] In: The Nabokov Project: An Experiment in Novel Reading, 26 October - 22 November 2013, Shandy Hall, York, UK. Williams, Robert and Aylward-Williams, Jack (2009) Historico-naturalis et archaeologica ex Dale Street: the natural history & antiquities of Dale Street in the county of Lancashire. 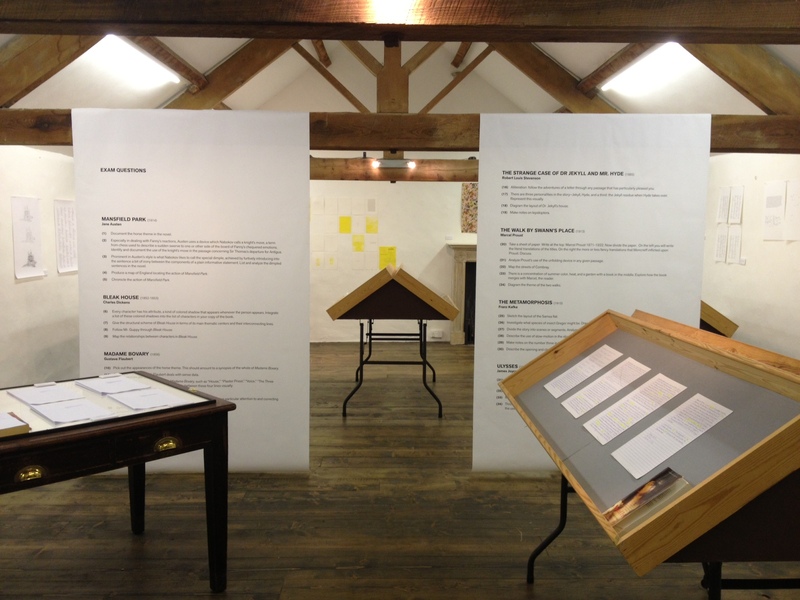 Unipress Cumbria / Information as Material. 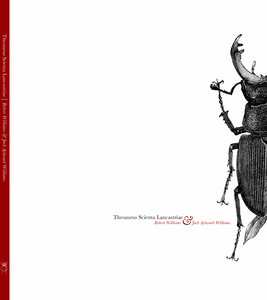 Williams, Robert, Aylward-Williams, Jack, Barrowclough, David, Morris, Simon, Rodwell, John and Wade, Peter (2006) Thesaurus Scienta Lancastriae. Unipress Cumbria / Information as Material, Carlisle / York, UK. Wilson, Mark and Snaebjornsdottir, Bryndis (2014) Feral attraction: art, becoming, and erasure. In: Marvin, Garry and McHugh, Susan, (eds.) Routledge handbook of human-animal studies. Routledge international handbooks . Routledge, Taylor & Francis, London, UK, pp. 182-193. Wilson, Mark, Snaebjornsdottir, Bryndis and Aloi, Giovanni (2008) Nanoq: in conversation. Antennae: the journal of nature in visual culture (6). pp. 28-34. Wilson, Mark, Snaebjornsdottir, Bryndis and Byatt, Lucy (2008) Flat out and bluesome. 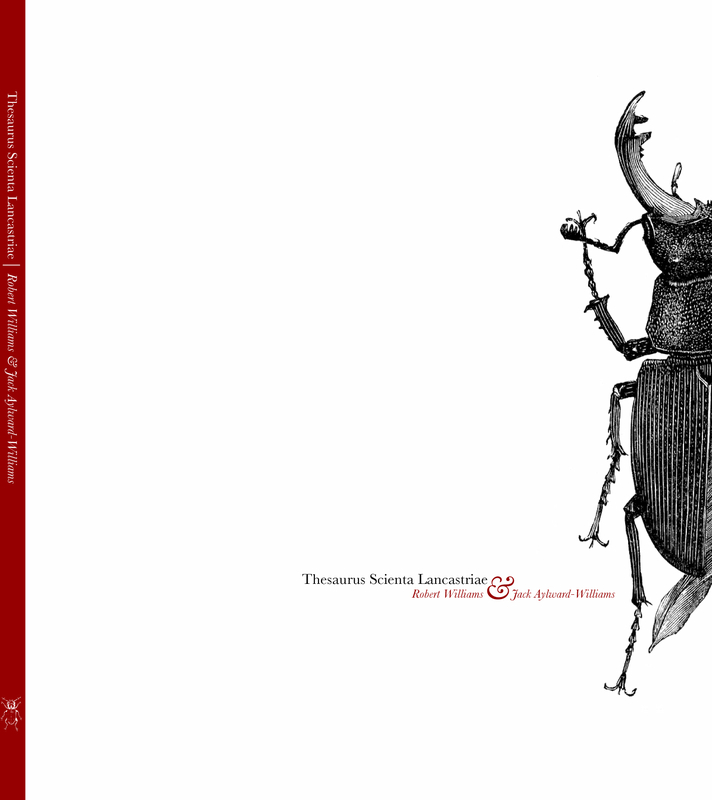 Antennae: the journal of nature in visual culture, 1 (6). pp. 21-27. This list was generated on Sun Apr 21 18:14:27 2019 UTC.